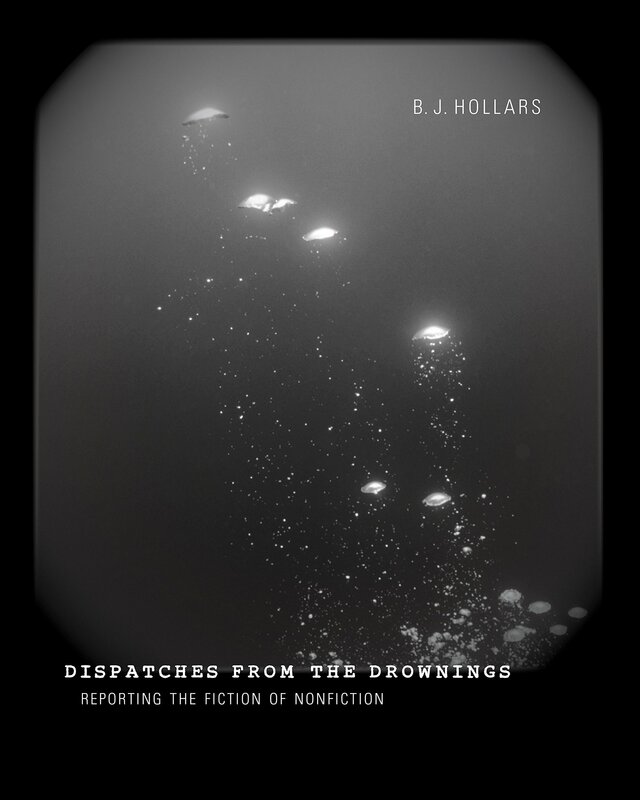 Disturbed by stories of drownings in the river behind his home in Eau Claire, Wisconsin, writer B. J. Hollars combed the archives of local newspapers only to discover vast discrepancies in articles about the deaths. In homage to Michael Lesy’s cult classic, Wisconsin Death Trip, Hollars pairs reports from late nineteenth- and early twentieth-century journalists with fictional versions, creating a hybrid text complete with facts, lies, and a wide range of blurring in between. Charles Van Schaick’s macabre, staged photographs from the era appear alongside the dispatches, further complicating the messiness of history and the limits of truth. B. J. Hollars is an assistant professor of English at the University of Wisconsin–Eau Claire. His most recent book is Opening the Doors: The Desegregation of the University of Alabama and the Fight for Civil Rights in Tuscaloosa.